India in December : Travel budget & tourist seasons. 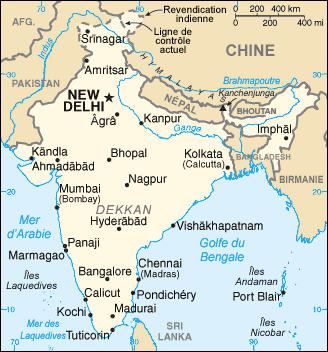 In December, weather conditions in India make it a good trip destination, however some areas should be avoided. Among our chosen destinations (see below), the average temperatures you'll face in December would be between 13.2°C and 22.7°C, with exceptional possible peaks as low as -11°C and high as 50°C as observed in previous years. Depending on your exact destination, you can face more or less rain, the average amount of rain observed during December in India is 38 mm and you can have between 0 and 9 rainy days. If you want to avoid rain, your preferred destination could be Bangalore. Note that the gap in temperature between the different areas in the country is very high and the number of rainy days should be the same across the country, therefore you should pick your destination carefully if you decide to go in India in December. 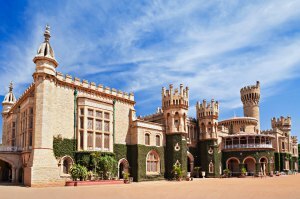 Based on weather conditions, our advice for one of the best destinations in India during December is Bangalore.